Rare rem­nants of the tall­grass prai­rie end at rocky shore­line bluffs and wood­lands. Colorful wildflowers bloom through­out the growing season, March to November. A wide variety of trees grow here, including oak, ash, elm, cedar, dogwood, cotton­wood, soapberry, locust, redbud, per­sim­mon and bois d'arc. 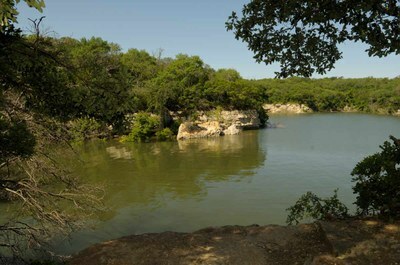 The Armadillo Hill Nature Trail Guide identifies some of the trees along the nature trail. Watch for wildlife in the park. You may spot armadillos, bats, beavers, coyotes, deer, foxes, opossums, rabbits, bobcats, raccoons, squirrels, tarantulas and roadrunners. Birders should be on the lookout for win­tering bald eagles, pelicans, loons and other waterfowl. 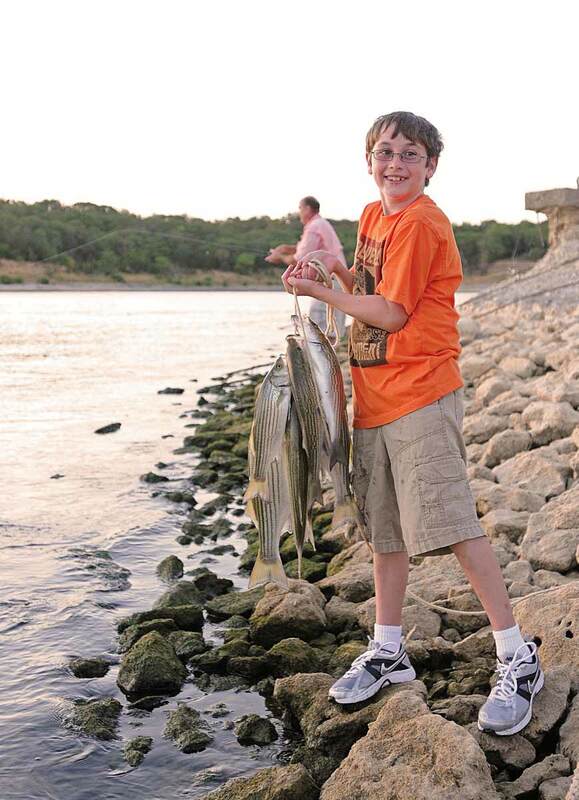 Lake Texoma offers a variety of bass, sunfish and catfish. Look for a display of lake fossils around park headquarters.